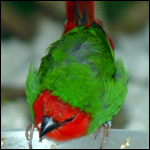 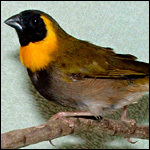 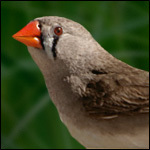 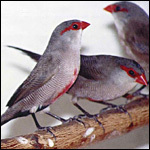 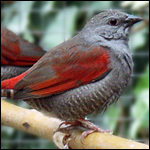 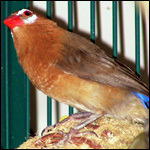 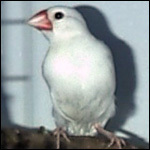 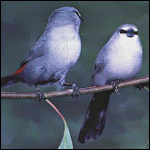 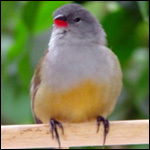 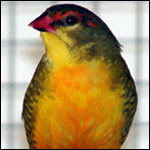 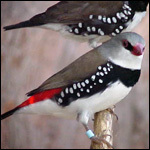 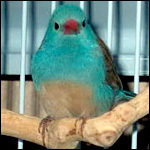 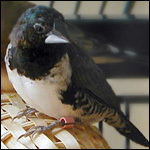 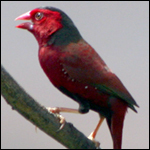 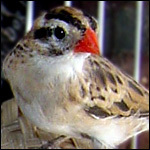 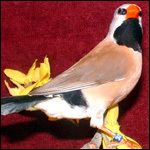 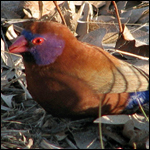 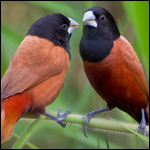 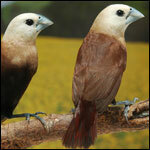 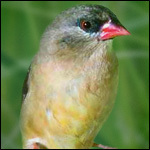 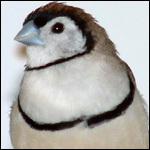 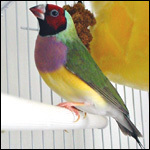 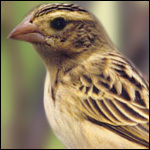 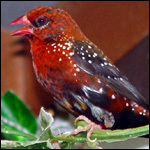 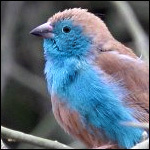 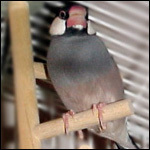 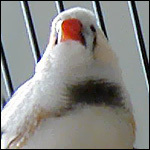 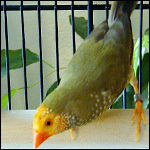 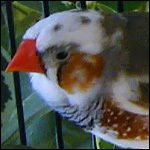 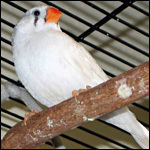 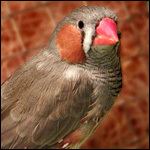 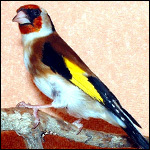 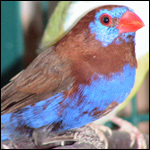 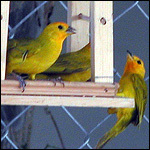 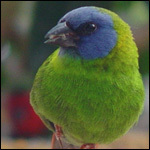 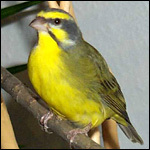 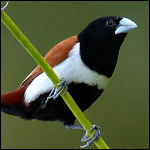 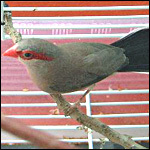 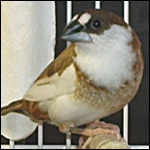 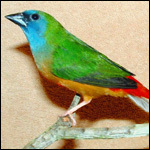 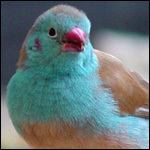 Click on a species below to read its own "about me" page which features: physical descriptions, pictures, compatibility, information on breeding, disposition, singing ability, breeding season, natural habitat, favorite foods, special considerations, habits, common and scientific names, relative hardiness, etc. 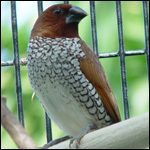 Species which are generally considered passive. 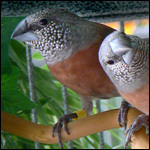 Species which are generally considered pushy. 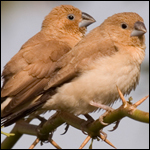 Species which are generally considered aggressive. 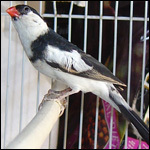 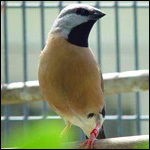 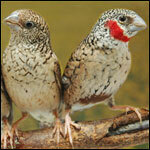 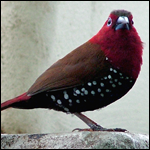 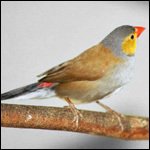 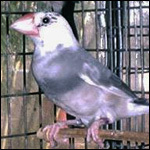 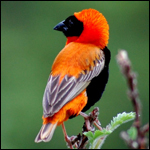 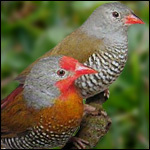 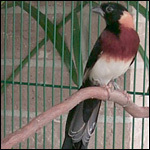 Species which are generally considered unfit for a mixed aviary. 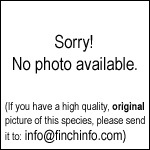 Don't see the species you're looking for here?